As most of you know, magazine’s work months in advance so it wasn’t unusual for MAC to hold a spring trends forecast presentation slap bang in the middle of winter. It was here that their senior make-up artists Michelle-Lee Collins and Keagun Cafun took us through the four biggest looks you’ll see more of when the chilly season finally ends. Keen on a sneak peek into spring? 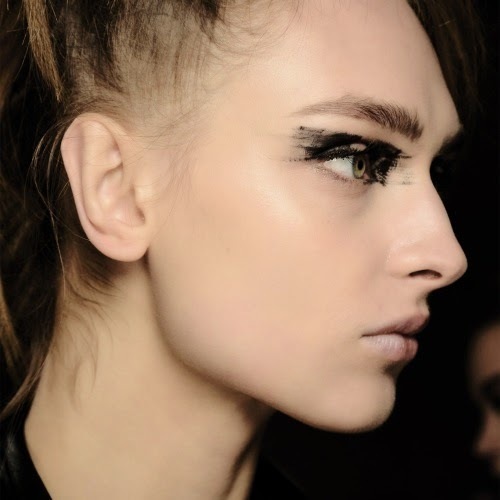 First up, we’ve got Re:View which is all about anything goes black eyeliner and ‘extreme’ mascara. Extreme meaning you either don’t wear any of it or bump up the volume and length to the max. 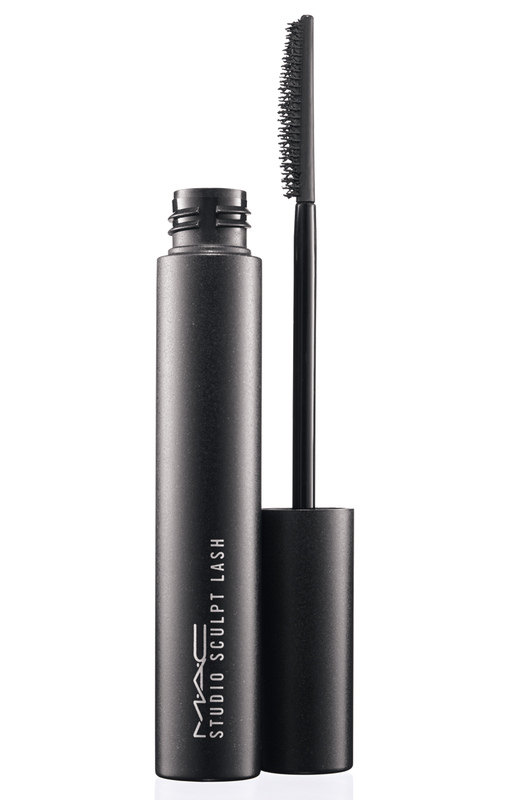 Essential tools: Studio Sculpt Superblack Lash mascara and Super Slick liquid eyeliner in Defiantly Feline. 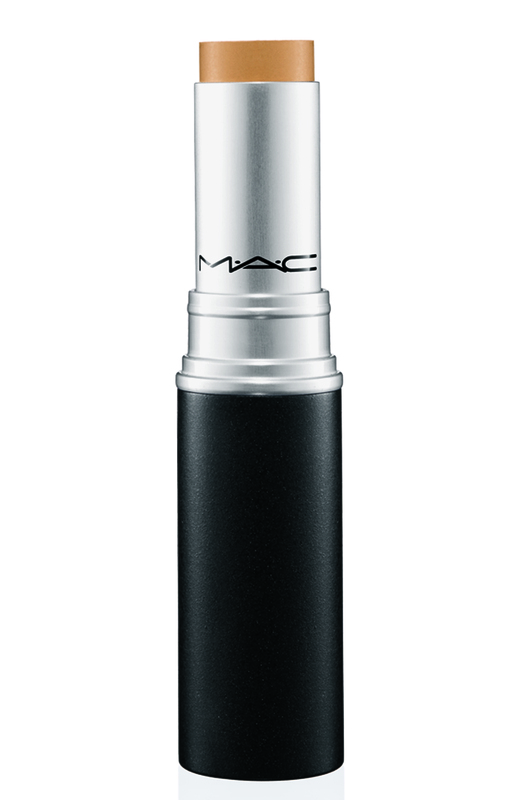 MAC Studio Sculpt Superblack Lash mascara, R200. The next trend is called Enlightened. 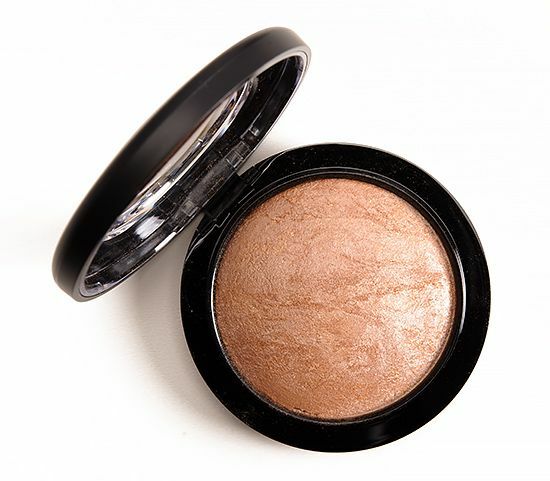 This one focuses on lighting up your complexion with a mix of highlighters to create an etherial glow. Essential tools: Mineralise Skinfinish in Perfect Topping and Lightscapade and Cream Colour Base in Luna for paler skins and Mineralise Skinfinish in Global Glow and Cream Colour Base in Dusk for darker ones. 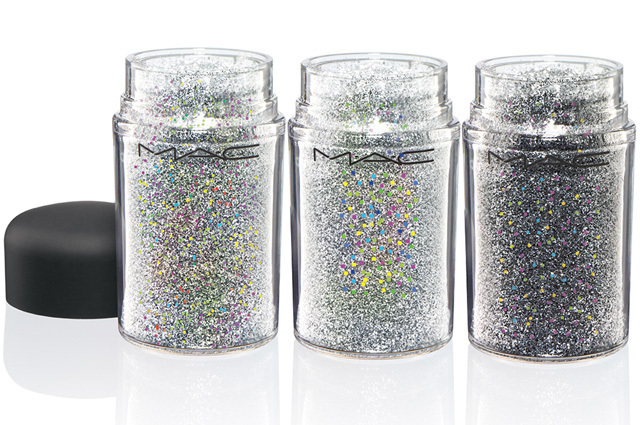 MAC Mineralize Skinfinish in Global Glow, R305. 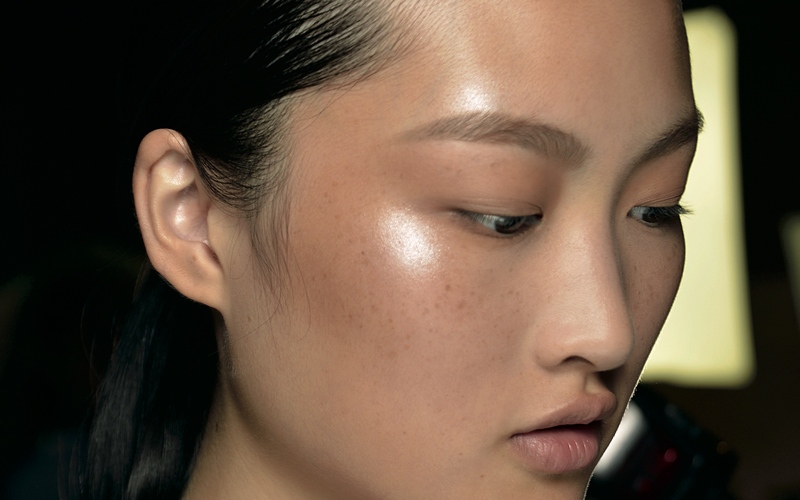 According to Michelle-Lee, her favourite way to create a glowing complexion is to pat on her ‘magic mix’, a blend of MAC’s Lightful Softening Lotion and Care Blends Essential Oils. If you’re big into colour you’ll appreciate Free Party. This trend’s inspired by free-spirited music festivals like Coachella and it’s all about getting playful with a “seaside palette” (blues, corals and ice cream pastels) slapped on natural-looking, element-buffered skin pretty much anywhere you please. Essential tools: Blue Forecast (pale blue) and Super Fresh (sea-foam green) from the Trend Forecast Spring 15 Eyes palette, Casual Colour in Secret Admirer (a bright coral) and 3D Glitter in Silver. Last but not least, the final trend is No Makeup which is pretty self-explanatory. It’s basically a look that gives the impression you’re looking like a million bucks while wearing slim to nothing but obviously took ten thousand hours and a trillion products to create. Or something like that. Michelle-Lee says that freckles are a total lust-have right now so if you’ve got them you better make sure you don’t mask them. No freckles? Use two different eye brow pencil shades to create them! Essential tools: Matchmaster concealer, Prep + Prime Natural Radiance (a primer with a built-in glow) and Must Have Melon and Go Guava from the Trend Forecast Spring 15 Lip and Cheek palette. Personally, I’m not really a ‘trends’ girl. I prefer to just wear what suits me and just stick with it but I do like that lighter, breezier make-up looks are making a come back. It’s a nice change from that overly-sculpted Kardashian Kontour vibe that’s totally getting tired. But did you see anything you’re keen to embrace this spring or are you still lost in trying to find the perfect shade of marsala lippie for winter? Hi Leigh, what is your go to lipstick for winter? I have loads but right now the three that are getting the most rotation are MAC’s No Faux Pas (it’s a limited edition from their Heirloom collection, Arden’s Beautiful Colour Matte lipstick in Raspberry and Wet ‘n Wild’s Balm Stain in Red-Dy or Not. I like them best based on their colour suiting my complexion and the way they feel and last on my lips. Thanks for sharing! 😀 I must admit you do look gorgeous in the pinks!